Here are four December events and activities to cross off your holiday bucket list. 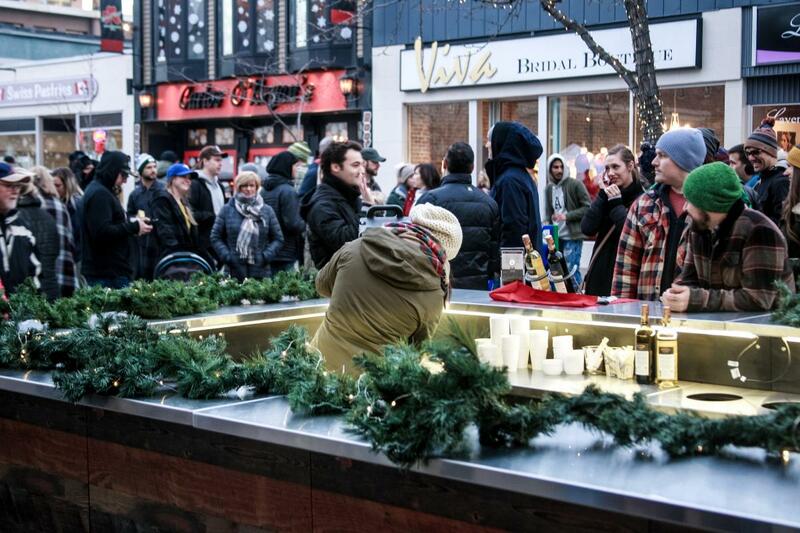 The annual Welcome Winter Block Party is back on Saturday, Dec 8. Taking place between 3rd and 4th avenue on Victoria Street. Grab a pint of craft beer, cider, or wine, play some outdoor games and take in live music. This event is fun for all ages and entry is by donation, so no advance tickets are required. 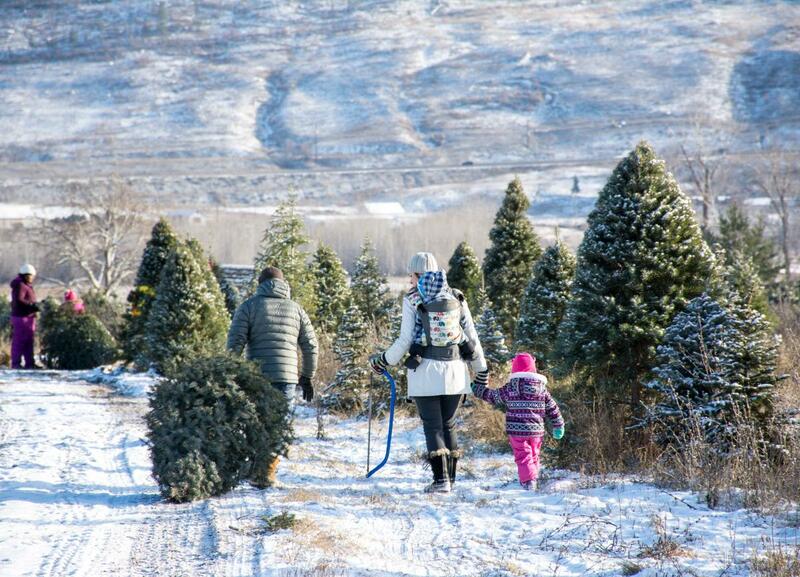 Head out to Woodward Christmas Tree Farm at Privato Winery to enjoy the tradition of cutting down your own live Christmas tree. It&apos;s the perfect family excursion or date activity with hot chocolate or mulled wine. 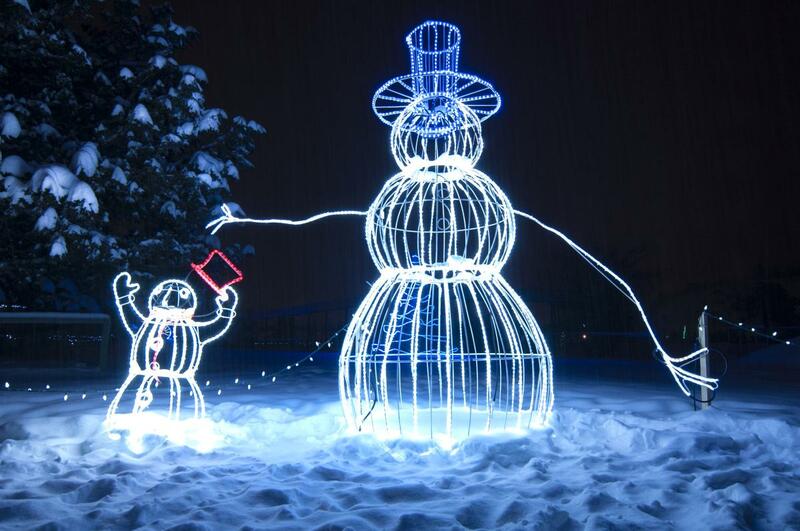 Don’t miss a local favourite, the 21st Annual Wildlights Festival at the BC Wildlife Park. Enjoy light displays with over 600,000 lights, the miniature express train, a bonfire and more. 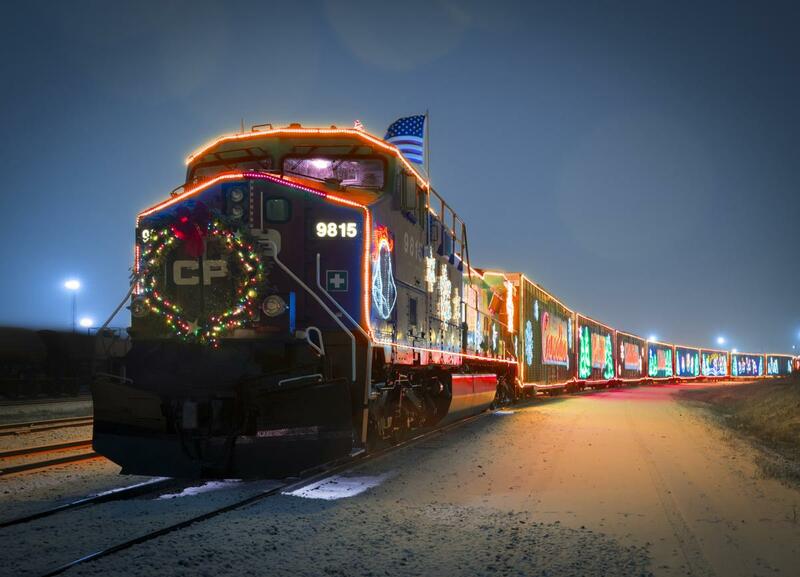 The Annual CP Holiday Train will roll into Kamloops with its spectacular lights and bring musical guests Sam Roberts Band, Kelly Prescott and Tracey Brown. Please bring a non-perishable food item. The train will arrive at 4:30pm behind the Sandman Centre with live music and other activities running 5-5:30pm. Click below for more holiday events happening in December.